CHARLOTTE, N.C. -- Duke Energy is working to restore the remaining 156,000 customers without power after this weekend's winter storm that produced record snowfalls across the Carolinas. The company has restored more than a half million customers since the storm struck. The public can follow the latest developments on the winter storm and Duke Energy's efforts to restore power at: https://www.dukeenergyupdates.com/. 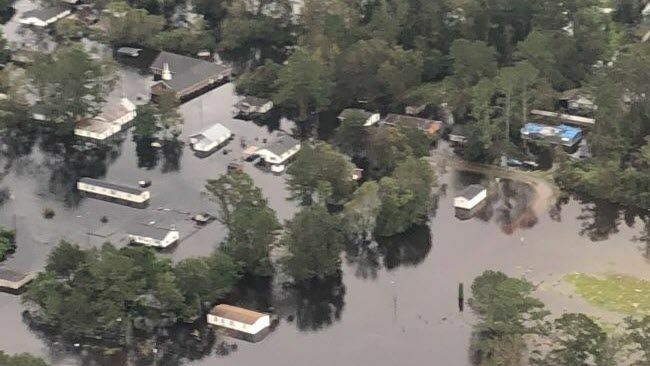 As of noon today, the company reported 156,000 outages – 110,000 in North Carolina and 46,000 in South Carolina. The company has restored power to 500,000 customers since the weekend storm hit. 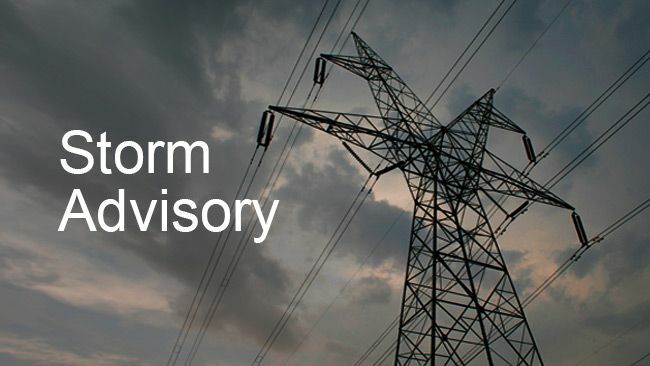 "This storm has challenged our customers in so many parts of their lives. We thank them for their patience," said Duke Energy Storm Director Jason Hollifield. "Duke Energy has made great progress in power restoration. But there is much left to be done. Our crews are working tirelessly to restore power as quickly and safety as possible – even though some remnants of the storm are still in our region." 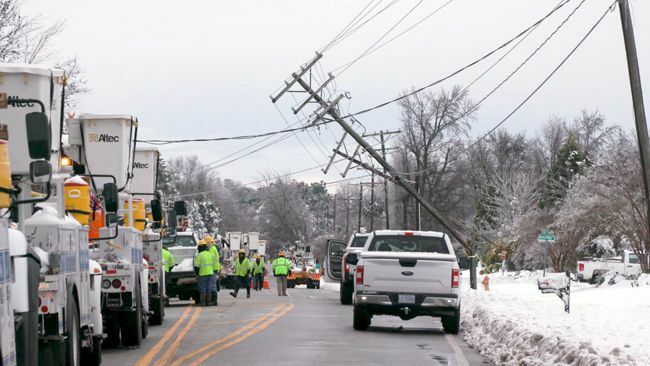 Hollifield added that rugged travel conditions in hard-hit areas are challenging the movement of Duke Energy crews and local first responders. "Some of our areas have more than a foot of snow on the ground and roadways that are barely passable," he added. "That multiplies the difficulty to restore power." North Carolina: Buncombe, Guilford, Haywood, Mecklenburg, Polk, Rutherford and Transylvania counties. South Carolina: Cherokee, Greenville and Spartanburg counties. With temperatures at or below freezing, customers should heed the advice of state and local emergency management officials in North Carolina and South Carolina. Both states have mobile apps for the latest information on shelters and other needs. If you suspect carbon monoxide poisoning, open doors and windows, leave your home / business and consult a physician.